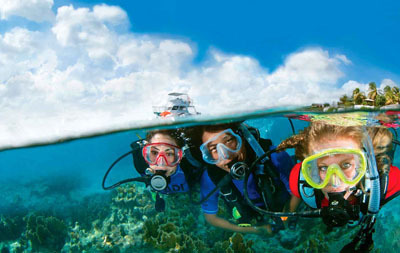 PADI PROFESSIONAL COURSES Share your experience with others! 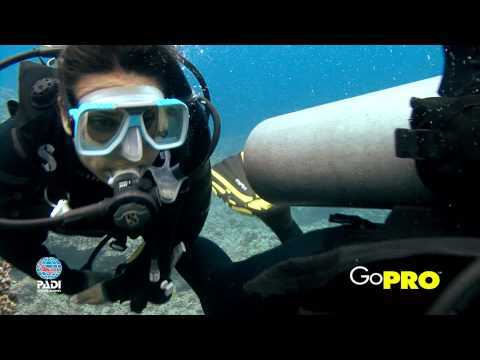 Take the first step as a PADI Pro. Not sure if you are ready to become a PADI Instructor? Become an Assistant Instructor. 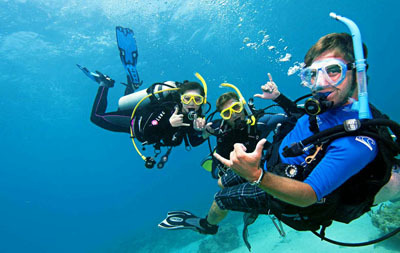 Why become a PADI Pro with Sugar land Dive Center? As an aspiring PADI dive professional, you want to make sure you get the best start possible to your dive career. 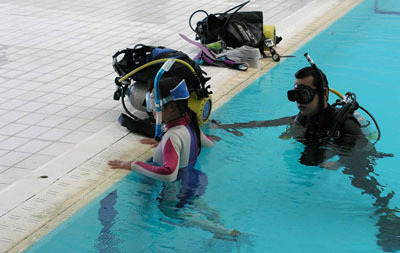 You need a dive facility with a staff that understands your training needs. We offer a personalized, real world approach to professional training using the most current materials available. 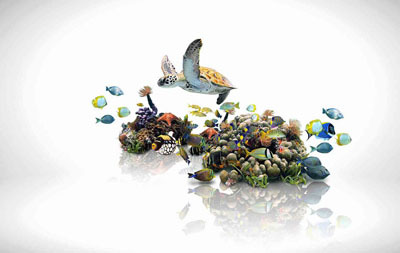 Sugar Land Dive Center is a PADI 5 Star IDC facility with a very personable atmosphere. Our onsite training facility features an indoor heated pool with an adjoined classroom allowing students to conveniently complete training. Sugar Land Dive Center's experienced team consisting of PADI Course Directors Phillip Hetherington and Tim Palmer along with our Instructional Team of experienced PADI IDC Staff Instructors will make your course a rewarding experience. During your professional training Phillip, Tim and the rest of your instructional team will fully prepare you.